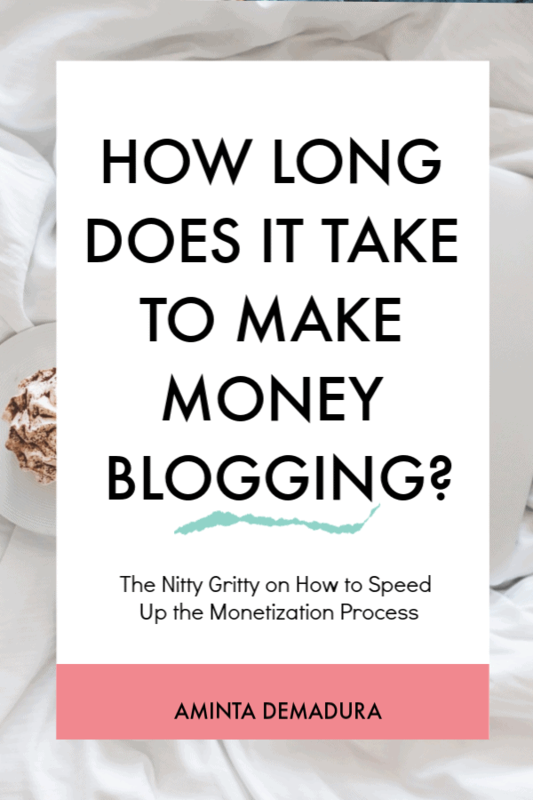 Everyone wants to know how long it really takes to make money blogging. I get this question over and over, and it's one I was asking when I was starting out too. I get it. We put so much work into our blogs, our labor of love, for months or even years before we make a dime. It's completely reasonable to want to know how long this thing is going to take before we see a return. I can't give you a 100% cut and dry answer, but I promise I won't leave you hanging with a limp “it depends” either. You see, there's a secret about profitable blogging that you really need to understand. The secret is this. When you know what you're doing, it really doesn't take that long to make money from your blog. Maybe a month. Maybe 4 months. If you don't know what you're doing, it can take years, or worse, never happen. Go back and read that one more time, and let it really sink in. This is why making money from a first blog can seem super complicated and hard to do, but many bloggers turn a profit from their second or third blogs within a month or two. Blogging is just like any other business. When you know the ins and outs, you can prioritize your time and start turning a profit fairly quickly. So what's the other piece to the puzzle? How much work can you produce each day? Another big part to the "how long" equation is taking into consideration how much work you can produce each day given the amount of time you have available. Someone with a full-time job or a houseful of kids to take care of is going to be on a longer road then someone who still lives at home and has tons of time to spare. Now, that's not to say that you need 8 hours per day to create a profitable blog. Far from it! Most people can't actually stay productive for that long anyway. A solid 2-4 hours per day of super focused productive work is all you need to build a business. Heck, you can do it on one hour per day! It will just take a little longer. I work during my son's nap time, and often early in the morning before he wakes up. Most days I only get 2 to 3 hours of work time, but I'm very careful to make sure that I'm not frittering away that time on Facebook or any other time drains. Blogging is a business where you really can build it part time. But please take note that I've asked you how much you can produce, not how many hours per day you can work. One of the biggest lessons I've learned as an entrepreneur over the years is that nobody gives a crap how much time you put in. They only care how much you've created. Nobody cares if you worked for 6 hours today. They only care if you created an awesome blog post for them to read, and amazing email that help them out, etc. Some people can “work” for four hours and get nothing of significance finished. Other people can work for 1 hour and produce some amazing stuff. So please don't take this to mean that more hours and more busy work will lead to success. It won't. The more and higher quality stuff you can produce, the faster and more successful you will be. The other secret I will tell you is that it takes a lot more time to build a blog than it does to maintain it. 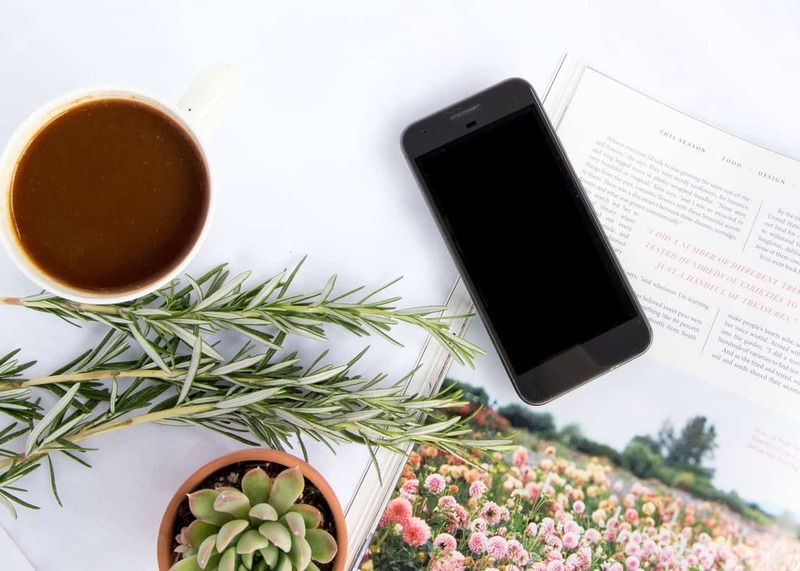 In the early days, you're going to have to put in so much more work to get your blog up and running and have all of the systems in place to get subscribers and make money from your blog. This process took me about a year and a half with this blog. And honestly, I knew from the beginning that that first year was going to be very unproductive. I was pregnant for the majority of it, and then I had a brand new baby. So it really took me about 6 months of super focused work in 3 hour chunks to get my blog completely set up and monetized. I hope this shows you that it is totally doable for you too! Once your blog is set up and your systems are in place, it takes far less time each week to grow your traffic and your income. 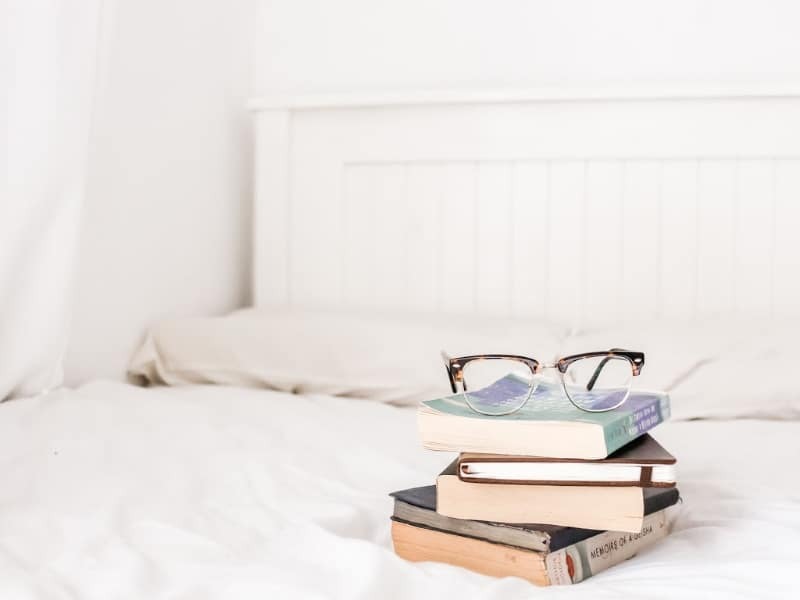 At this point, I could spend as little as 8 hours per week on this blog and continue to see my income grow little by little each month. But in the early days? I worked late nights. Early mornings. Every nap time I could. I worked like a crazy person to get to this point. How committed are you to creating a profitable blog? This is crap. I'm sorry. I'm committed to telling you like it really is, so I'm going to rain on this parade for a minute. Blogging is hard. It isn't just about writing posts. There is so much more - email marketing, affiliate marketing, creating opt-in freebies, creating digital products, creating Facebook groups, Twitter accounts, Instagram accounts, sending consistently encouraging emails to your subscribers, responding to comments, responding to emails, and on and on and on! You're going to need to be in love with business and marketing side of things if you want to make a profitable blog. Because it just isn't all about writing poetic blog posts and calling it a day. It's a real business with customers that need to be cared for. So it's important to ask yourself just how committed you are to this business. Are you willing to do whatever it takes, work any hours, for as long as it takes, to get the job done? If the answer is no, blogging isn't the business for you. Do you understand how blogging turns into money? One of the most common complaints I hear from new bloggers is that they don't understand how blogging actually turns into cash. I totally get that! I've been there too, and it makes sense because blogging isn't exactly a "traditional" business model necessarily. On top of that we read tons of blogs out there that tell you to just “create amazing content” and “connect with your readers!” and that stuff is important, but it isn't what brings in the money. There are tons of blogs out there with amazing content and an awesome fan base that don't make a dime. I want you to understand exactly how the blogging system works, because without that, you just don't stand a chance. I've pulled this image straight from my brand new course Side Hustle Blogging, and I really hope it gives you a visual idea of how this whole blogging system works. That amazing content you are supposed to be writing? That's what draws in the traffic. And hopefully, that traffic converts into email subscribers when you offer an amazing opt-in freebie. After that, you build a strong relationship with your email subscribers through regular emails that help them get to know you better and increase the "like, know, trust factor". Once these emails subscribers like, know, and trust you, THAT is when you are able to make sales. That's where the money comes in. Now if you're feeling a little bit confused about how to set up and start email marketing, don't worry because I cover this in depth in my Side Hustle Blogging course. Email marketing is probably the most important system within your entire blogging business. This is why you hear over and over from experienced bloggers that you need to start your list! It is the lifeblood of your business. Without it, you don't have much to stand on. 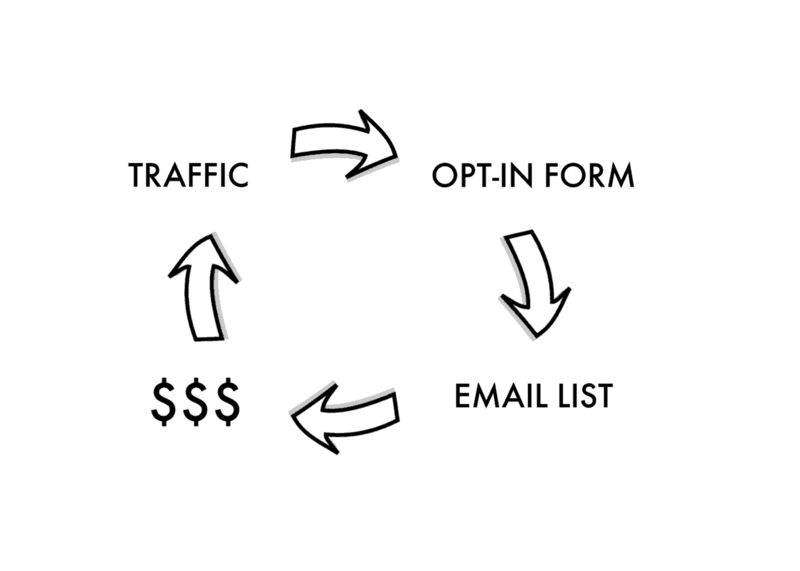 I hope this diagram shed some light on making money from your blog. It really is a doable business if you have even an hour per day to work on it. 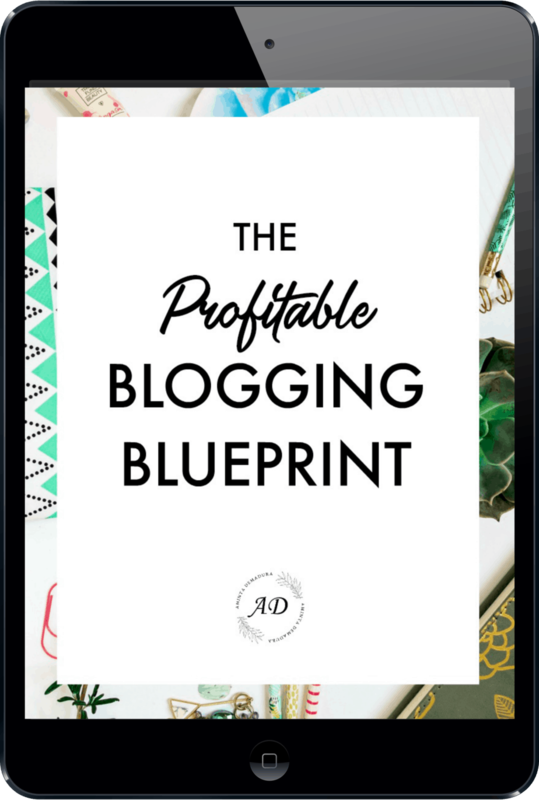 Make sure to grab my Profitable Blogging Blueprint below!